To see a vulture in a dream refers to discussions and misunderstandings and money which will be earned. To see of killing a vulture in your dream symbolizes triumph and successful works which will be done with ambition. To see that a vulture attacks you in your dream signifies that you will misunderstand or you will resent to the statement of your friend needlessly. To see a flock of vulture in your dream signifies a person within your family whom you will make money buying and selling. If you see a flock of vulture among people or in a house in your dream, you will help a person who has financial problems. To dream that a vulture pecks at you or bites you refers to an organization that you will join and reputable people that you will confront. If you see that a vulture pecks at another person in your dream, it symbolizes new people whom you will meet. To see of eating vulture meat in your dream signifies small discussions that you will have with your partner or resentments. If you see that a person eats vulture meat in your dream, it denotes that the discussions will finish. To dream that you fly on a vulture symbolizes a property that you will have or an expensive and valuable commodity that are used in house. If you see a person on a vulture in your dream, it refers to good money that you will earn. To dream that a person gives you a vulture signifies that unhappy times will remain behind and you will have happy and peaceful days. 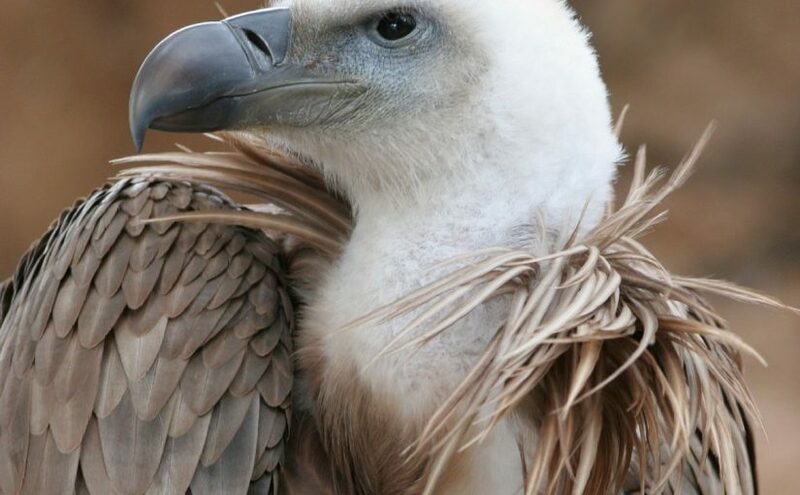 If you know the person who gives you a vulture, it refers that the obstacles in your life will destroy. To dream that you give a vulture to a person signifies that your lost will knock you sideways but you will overcome this period as soon as possible. If you know the person whom you give a vulture, it signifies that your relation with people who feel resentment will get better. To see a baby vulture in your dream denotes patience and money that will be earned at the end of this patience or good job and news. To hear the sound of a vulture in your dream indicates that you will become happy because of new which will come from an unexpected person. Thanks to this news, you will do good works. To speak with a vulture in your dream indicates that your desires and works will accelerate and as a result of events, bad person, event and condition in your life will disappear. To see that you hold a vulture in your hand in your dream refers to money which you will earn soon and use for good reasons.